So… I had this on the calendar for weeks. I’ve done two full Whole30s before, so I am not a rookie. But starting The Whole30 unprepared… yeah, I am exhausted today. I was not ready for this! I came home yesterday from a weekend retreat with my team and realized all of the things I needed to do to be fully Whole30 ready and almost called it off. But I didn’t… Because it is important. And if I postpone it again, who knows when I will actually start. So we are DOIN’ this. 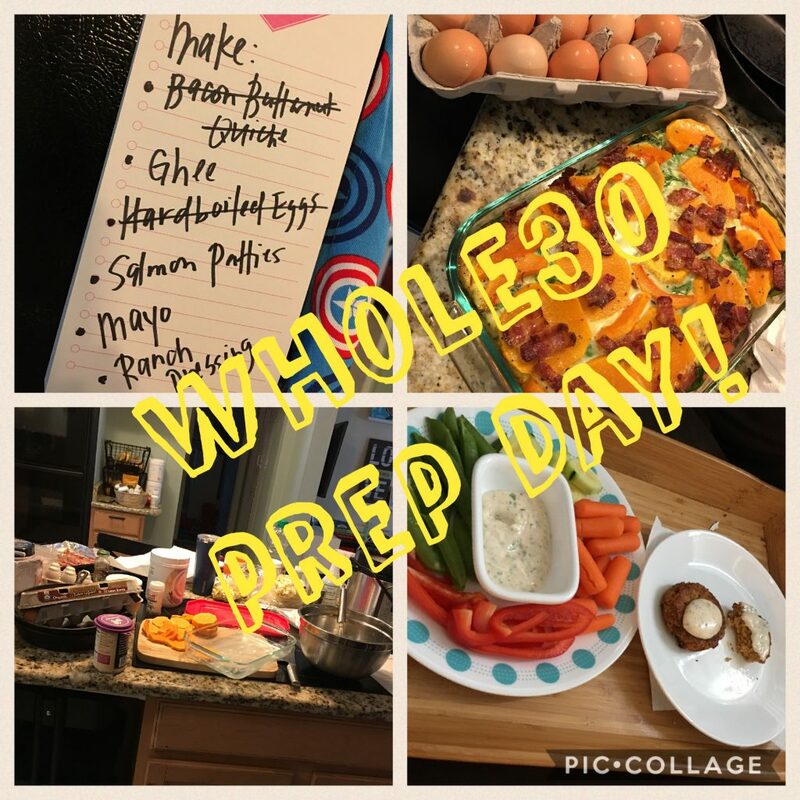 It was a busy day, since we are starting The Whole30 unprepared! Ghee, eggs, mayo and ranch are Whole30 staples in this house, and are made at the beginning of each week. The quiche will give us breakfast for the next couple of days and I make a double batch of salmon patties for lunch today and a couple more days this week. So, today was a busy day. All of that is a long way to say that even though we are starting the Whole30 unprepared, we are doing it again! 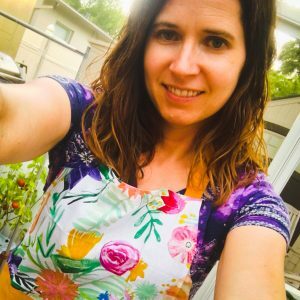 We are doing The Whole30 again!